Create your first project is not complicated but the process requires time and this is the reason to develop a Template project using Gradle. The project Template project is hosted on Github and it possible to download the content of a Git branch or execute the following statement to clone the project in local. Now you have you have in local the project. Open the project with your favourite Java IDE. If the execution of the task was successfully then your computer has a direct connection with your Brick. 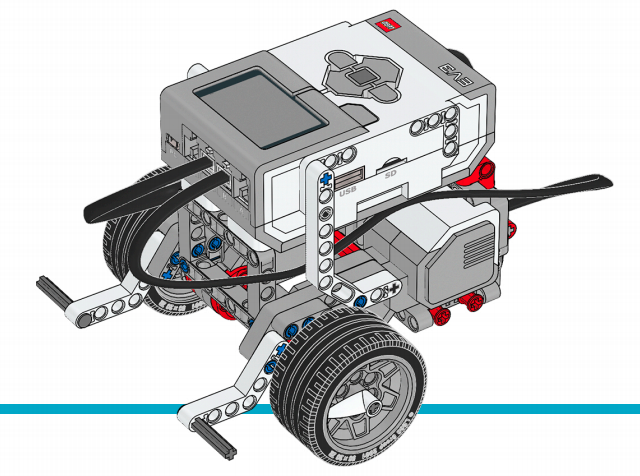 Follow the link to build the Base Robot. // Prints "Hello World" to the terminal window. Another alternative is the creation of a project from Scratch using Maven/Gradle. To start a new project with this library, add the following repository and dependency. The project has a repository with several examples about the usage of the different libraries. Visit the repository about examples to download and test more examples.